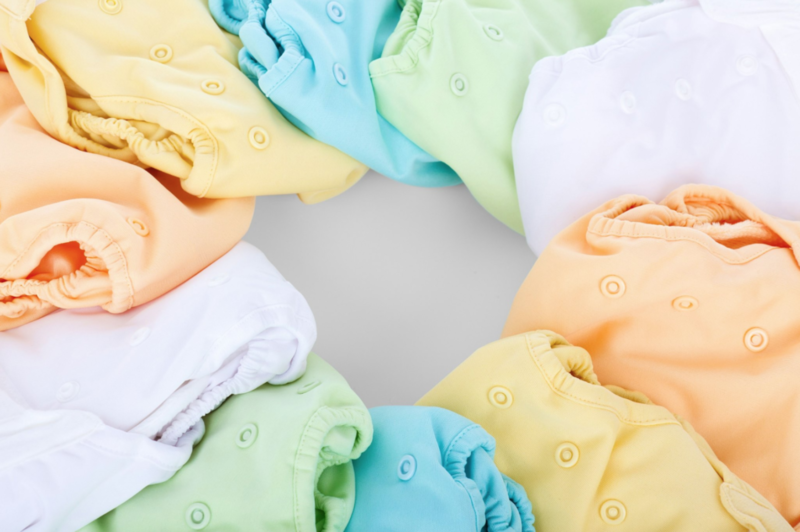 Nearly 1 in 3 moms can’t afford enough diapers. Young women who are in or transitioning out of the foster youth system represent many of these struggling new moms. Help them out by purchasing diapers through our Amazon Wish List here!